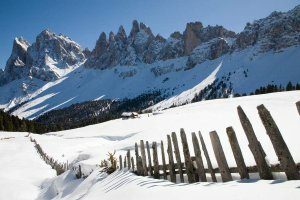 When the winter comes to Funes and covers the mountain scenery around our farm Planatschhof with a thick blanket of snow, a fantastic winter holiday in the Dolomites is waiting for you! 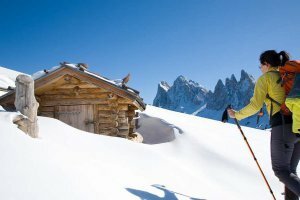 Our farm in Funes / South Tyrol is an excellent starting point for indulging in your passion for winter sports every day. 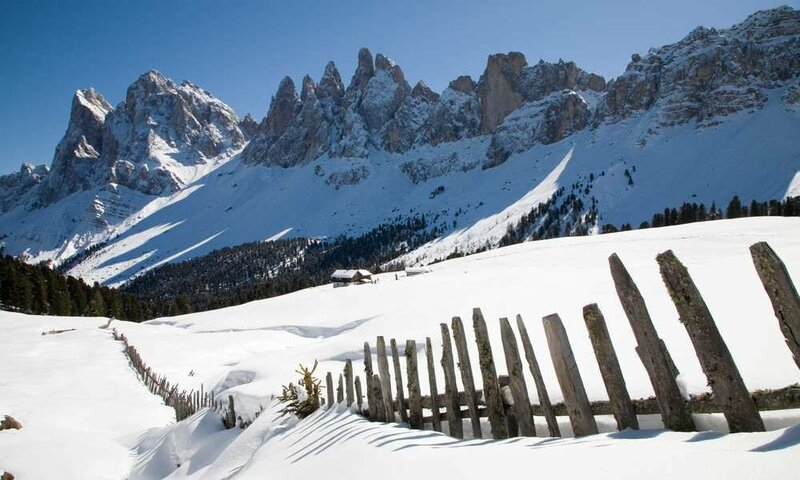 But Funes has much more to offer than winter sports classics! 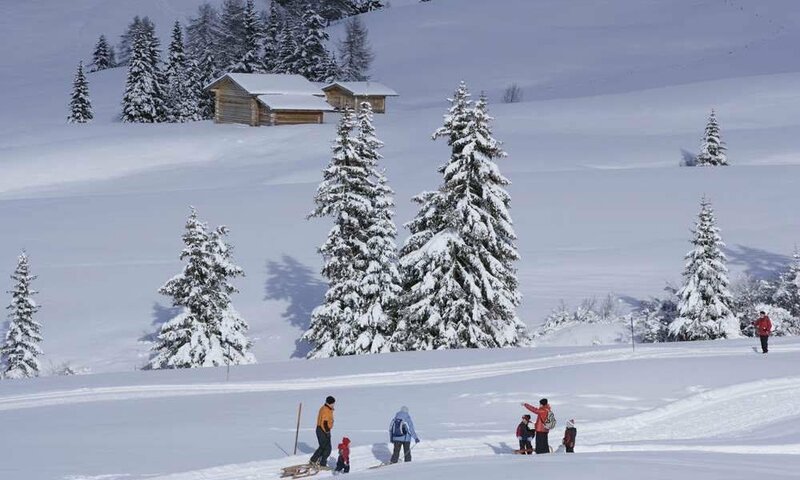 Winter horseback riding, sleigh rides and the kids’ park “Rauni” guarantee even more variety during your winter holidays in Funes / South Tyrol. 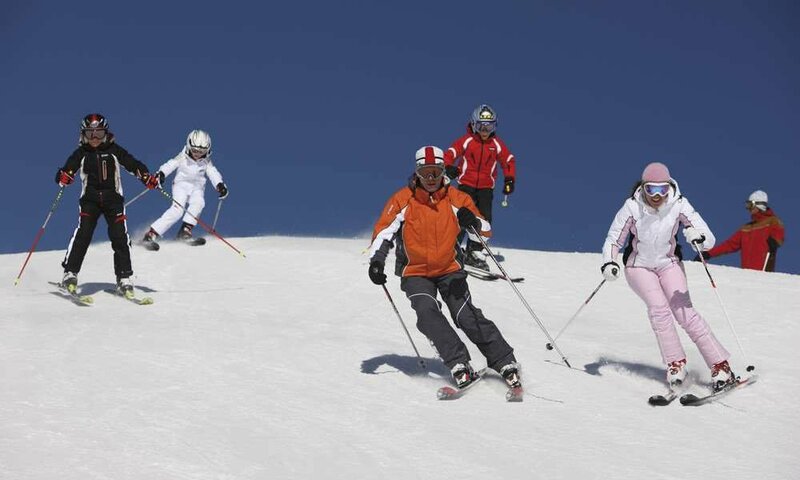 The nearby skiing area Funes is ideal to learn how to ski and snowboard. 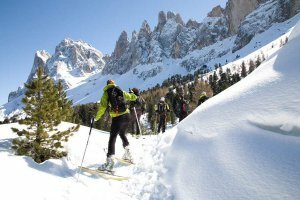 The local ski school employs only highly professional instructors who will teach you with a lot of fun and know-how the art of skiing. 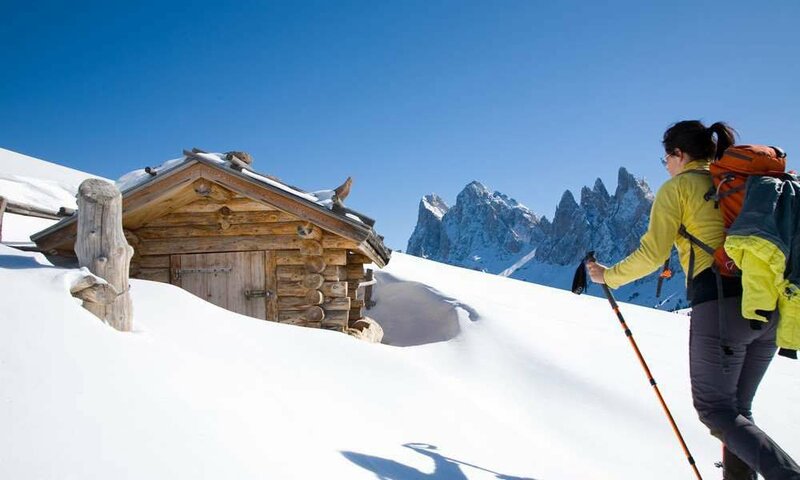 But also experienced skiers will find plenty of excitement. 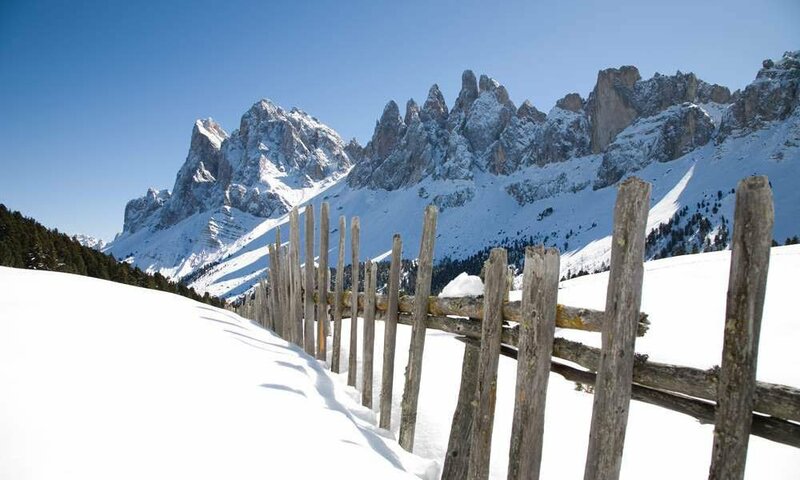 Who during a winter holiday wishes to discover the major ski regions of the Dolomites can easily do so! 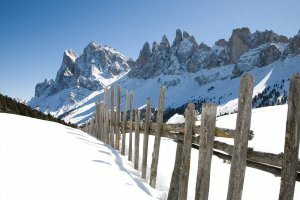 Legendary ski resorts such as Val Gardena or Plose await you with many slopes, ski lifts, fun parks and quaint mountain huts. 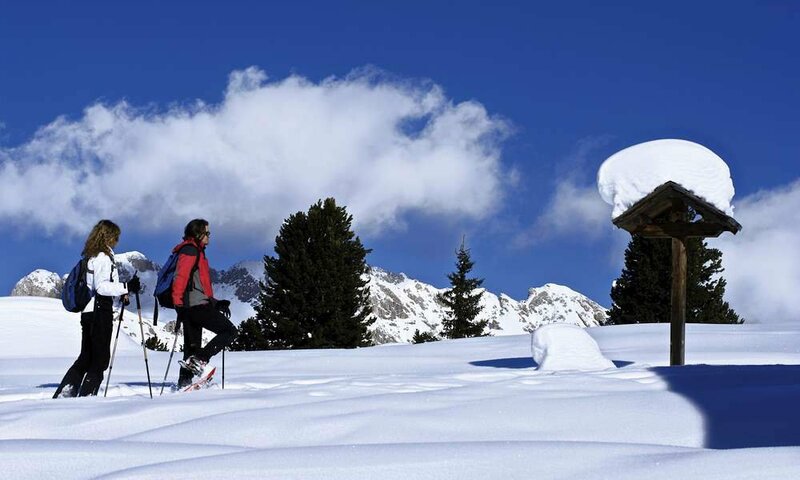 All those who wish to experience the winter wonderland not only on the great slopes, here will have many opportunities to do so. 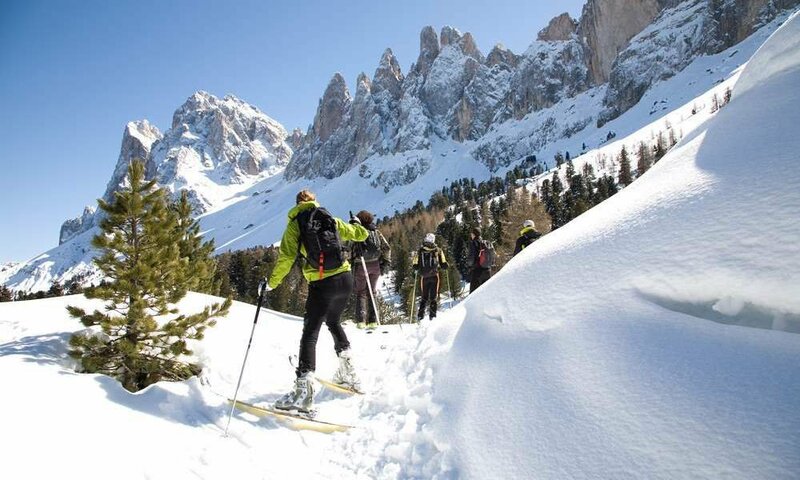 Snowshoeing or cross country skiing is very popular in Funes. Fun toboggan rides are possible right in front of our farm in Funes / South Tyrol; and if you prefer to glide elegantly across the ice on skates, can do so on the ice skating rink in the village.